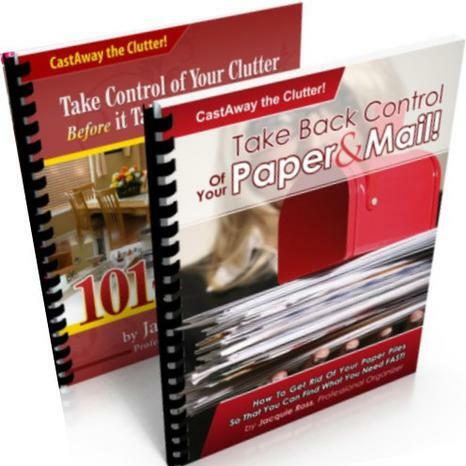 Learn how to organize your life, home and family with my instantly downloadable books. 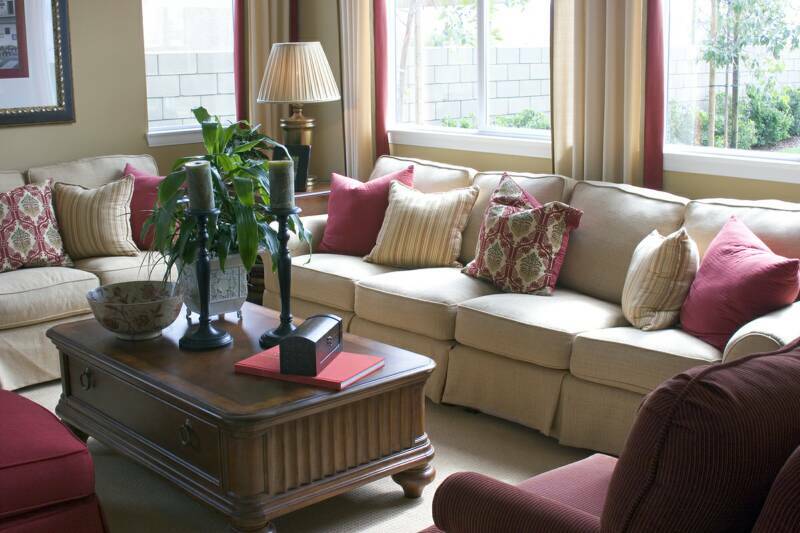 Declutter and organize at your pace. No Kindle or special reader required! * Download my PDF e-books onto your computer, tablet, phone or other device. Read and get organized! *Free Adobe software needed to download a PDF.